Richard English is Professor of Politics at Queen's University Belfast, where he is also Distinguished Professorial Fellow in the Senator George J. Mitchell Institute for Global Peace, Security and Justice. 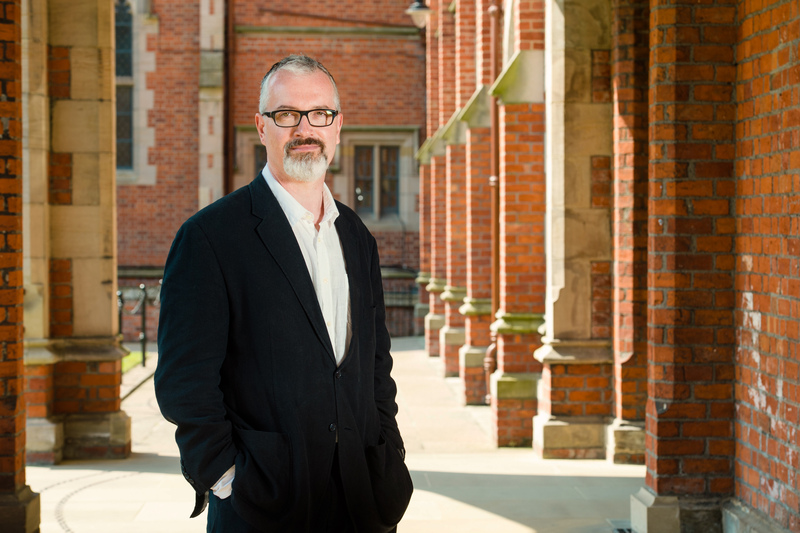 Professor English's research focuses on the politics and history of nationalism, political violence, and terrorism, with a particular focus on Ireland and Britain. His books include Does Terrorism Work? A History (OUP, 2016), Modern War: A Very Short Introduction (OUP, 2013), Terrorism: How to Respond (OUP, 2009), Irish Freedom: The History of Nationalism in Ireland (Pan Macmillan, 2006), Armed Struggle: The History of the IRA (Pan Macmillan, 2003), Ernie O'Malley: IRA Intellectual (OUP, 1998), and Radicals and the Republic: Socialist Republicanism in the Irish Free State 1925-1937 (OUP, 1994). He is a Fellow of the British Academy, a Member of the Royal Irish Academy, a Fellow of the Royal Society of Edinburgh, a Fellow of the Royal Historical Society, an Honorary Fellow of Keble College Oxford, and an Honorary Professor at the University of St Andrews. Professor English has given invited Lectures on his research in more than twenty countries. In 2018 he was awarded a CBE for services to the understanding of modern day terrorism and political history. Research supervision areas (PhD, Masters, and Undergraduate) include: Irish politics and history; the politics and history of nationalism; political violence and terrorism. I am open to PhD applications in the fields of: Irish politics and history; the politics and history of nationalism; political violence and terrorism.